At its annual Computing Conference held this week in Hangzhou, China, Alibaba laid out a roadmap for the development of cutting-edge technologies over the next five years that include its own quantum computing processors and customized AI chips. The Alibaba DAMO Academy will start developing its own quantum processors with high-precision, multi-qubit hardware. This comes on top of existing initiatives that hope to apply quantum processing towards solving fundamental problems around machine learning and physics simulations. Alibaba expects that in time, commercial products resulting from its research will be introduced to bring value to its customers across a diverse range of industries. The Chinese company also announced the establishment of an as-yet-unnamed subsidiary that will focus on customized AI chips and embedded processors to further support Alibaba's growing cloud and IoT businesses. 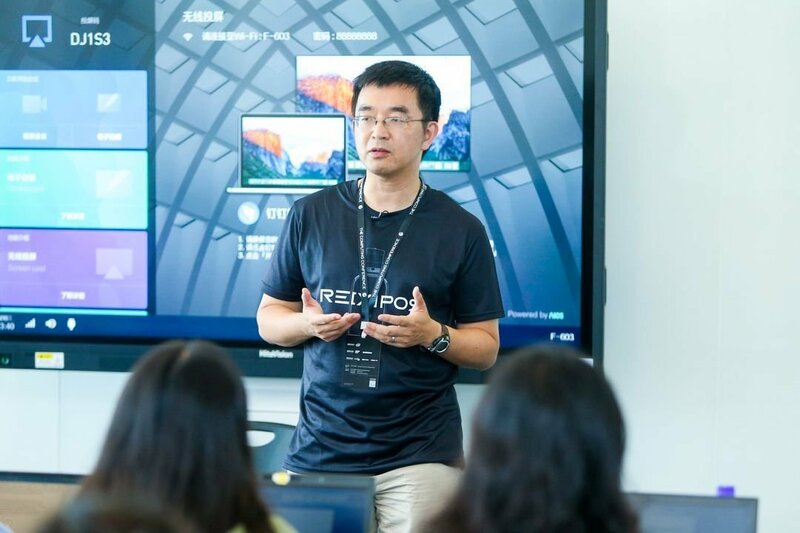 While its AI chip-making projects are still in their nascent stage, Dr. Rong Jin, the head of machine intelligence technologies at Alibaba, shed more light on the company’s various AI-centric development efforts in a media briefing. “The key difference between our research entity, it is not just about developing state-of-the-art technology, but to ensure that the technology can be applied and used to solve real challenges,” he said. He pointed to the popular image search functionality used by Taobao shoppers to perform a reverse search of items they want to buy, noting that it’s one example of the kind of practical AI research Alibaba has focused on. “One thing to keep in mind is there are 300 million items on Taobao. That is a huge database. For every query issued by a user, you must compare this image to 300 million profiles and make an accurate decision about which is likely to be the right item,” Rong Jin explained. The DAMO Academy has over 300 researchers around the world and has partnered with academic institutions such as the University of California, Berkeley and Stanford University. Alibaba did not share the number of researchers in its new AI-focused chip unit. “Alibaba has been a leading technology innovator in cloud computing and artificial intelligence since we announced our determination to transform into a technology powerhouse two years ago,” said Jeff Zhang, CTO of Alibaba Group.